WATERFRONT by Parklane Homes, QUALITY & STYLE in this Gorgeous 913 sq.ft, 2 Bed, 2 Bath, 45+ Adult Oriented home in the award winning Bedford Landing. Well laid out floorplan with a Sunny South facing Balcony, 9 ft Ceilings, Gourmet Kitchen, Granite Counters, S/S Appliances w/ Gas Stove, upgraded appliances, customs cabinet pullouts in kitchen & pantry. LUXURY Master with Custom walk-in closet, Large en-suite w/ Double sinks, Over sized Shower & Heated Tile Floor. The 2nd bedroom has a high-end Custom Murphy Bed & a 4pc en-suite with Soaker Tub. 2 Parking spots close to elevator, Storage locker down the hall, Exercise Room & Bike Storage. 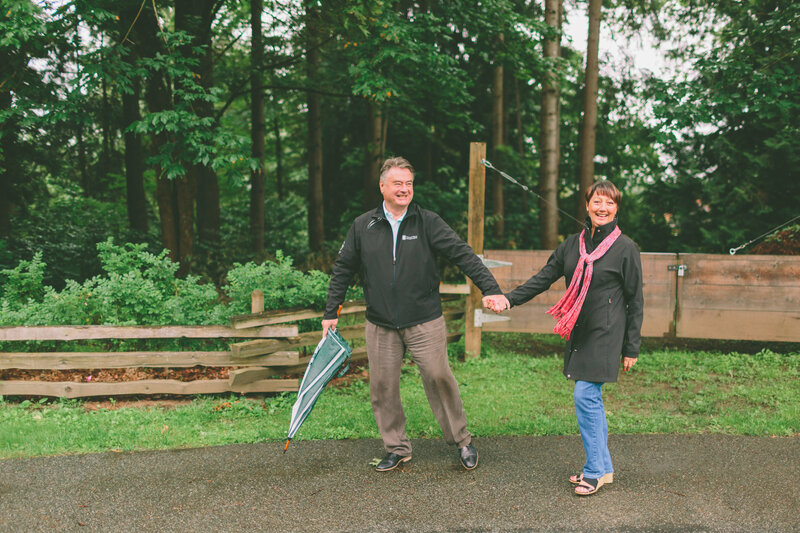 Enjoy all Fort Langley has to offer! Close to Shops, Canoe Club, Golf Courses, Walking Trails, Cycling routes along the WATERFRONT and up the Valley.